For as long as I can remember, I at least some part of my deer hunting season was on public land. I had very little access to private land, so I had to supplement with public-access areas. This was especially true when I went to college and was living on Ramen Noodles; all I hunted was public land. 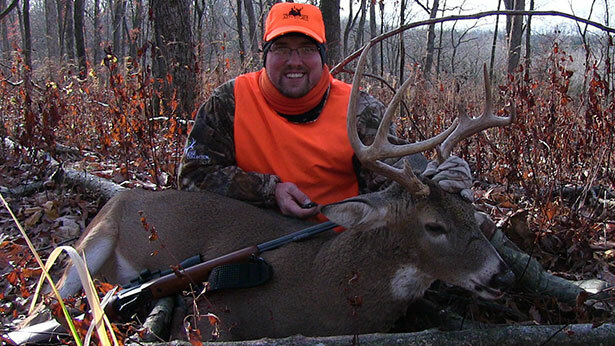 Hunting public land can be very frustrating when it comes to deer hunting. It’s difficult to be cruising social media and see private-land hunters talk about how many deer they saw during a recent hunt. On public land, you’re sometimes lucky to even see a deer over a week’s period of time. 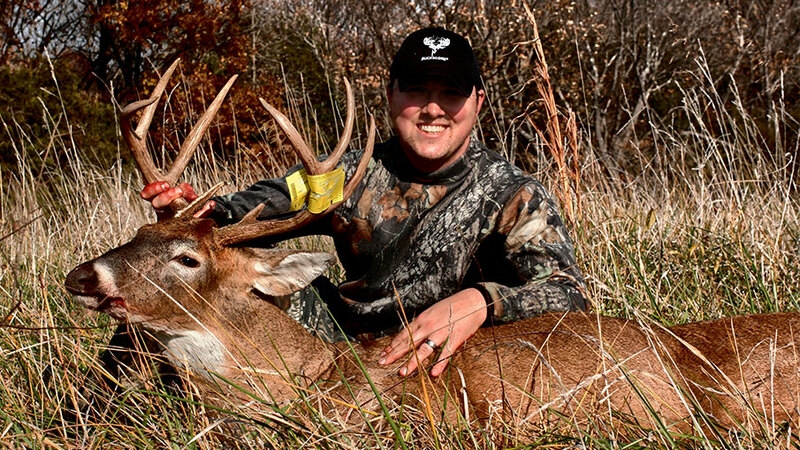 With all the frustrations and challenges, it is not impossible to harvest a buck on public land. In fact, I’ve had opportunities to take a legal buck every season for the last four years. Out of those four opportunities, I’ve successfully harvested two. This may sound like public-land hunting is easy, but it’s not. Recently, I climbed into my stand on public land, eager for what I thought would be an awesome sit due to upcoming rut. Up to this point, I hadn’t seen more than a couple deer on a handful of public-land hunts this year in Missouri. Just before daybreak, the woods exploded with deer crashing and grunting. Two different waves of deer, to be exact. But as dawn broke, so did the action. No deer activity at all through lunchtime; the woods died off completely. Just the ups and downs of public-land hunting. If I would have been 250 to 300 yards to the south, I probably would have caught the deer during shooting hours. Just as easy, during my upcoming hunts they could be under my stand. Some of you might be wondering how I was able find and get on bucks? First off, you got to get away from the crowds. Pulling out a good topography and aerial map will give you an idea on distances from parking areas. The further you are from these areas, the harder it is on you, but it’s just as hard on other hunters. If you’re willing to work harder than other hunters and go the extra distance, the less hunting pressure your area will get, which will help your odds. Studying these maps also will show natural pinches, funnels, feeding and bedding areas. Having target areas in mind before you make the long trek will cut down on scouting time. The biggest error made by most public-land hunters is the lack of on-the-ground scouting. If you don’t get out and leg it, you’re cutting down your odds for success. I visit my public-land hunting areas multiple times – no matter how far in they are – before hunting to make sure my time spent in the tree is worth it. One last tip: Don’t just rely on state land for public hunting. There is plenty of city and federal land that can be very good hunting. Check with your local township for city permits to urban or suburban special hunts. A degree of luck is sometimes needed to be successful on public land. Adding in some hard work to your strategy beforehand can often tilt the odds in your favor.